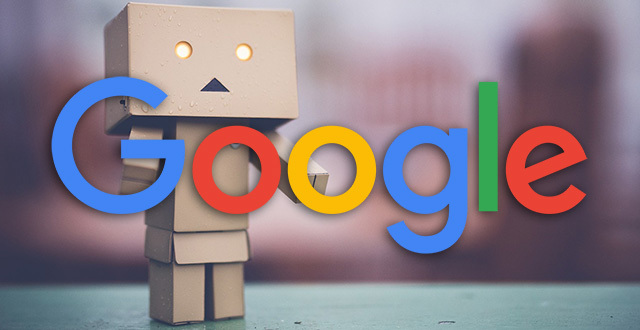 Google's John Mueller said on Twitter that even if you try to disallow your robots.txt within your robots.txt, it won't impact how Google processes and accesses that robots.txt. John said in response to someone asking if you can disallow your robots.txt, "it doesn't affect how we process the robots.txt, we'll still process it normally." "However, if someone's linking to your robots.txt file and it would otherwise be indexed, we wouldn't be able to index its content & show it in search (for most sites, that's not interesting anyway)," he added. Meaning, Google might not show it in the Google index. Yes, Google does rank robots.txt files if it has content people are searching for. John did say this in 2012 so it isn't exactly new information.